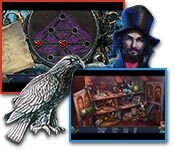 ShineGame offers free computer game downloads in many categories. 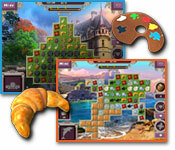 You will find addicting hidden object games, time management games, match 3 games, and more. Play free computer games now. Safe & Easy Downloads! Great Selection - over 1000 Games. Go on the match-3 quest in France! Embark on one girl's amazing journey. 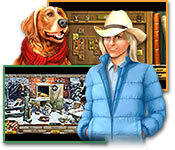 Explore the Wild West in Country Tales! 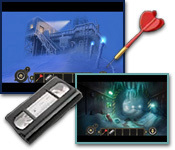 Escape an isolated Antarctic research facility. Have a happy holidays with Thanksgiving Day Mosaic! A new adventure in Halloween Eve! 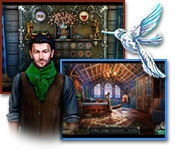 Help Sam solve a mystery and rescue the Princess. Can you fight mother nature?